Today, when success is measured by the size of our bank balance, how many of us will find self-actualisation by leading a below-average life? After having brilliant professional qualifications and all the opportunities in the world to explore, how many of us will choose to live in a tribal area and dedicate our life to the people we were never related to in the first place? 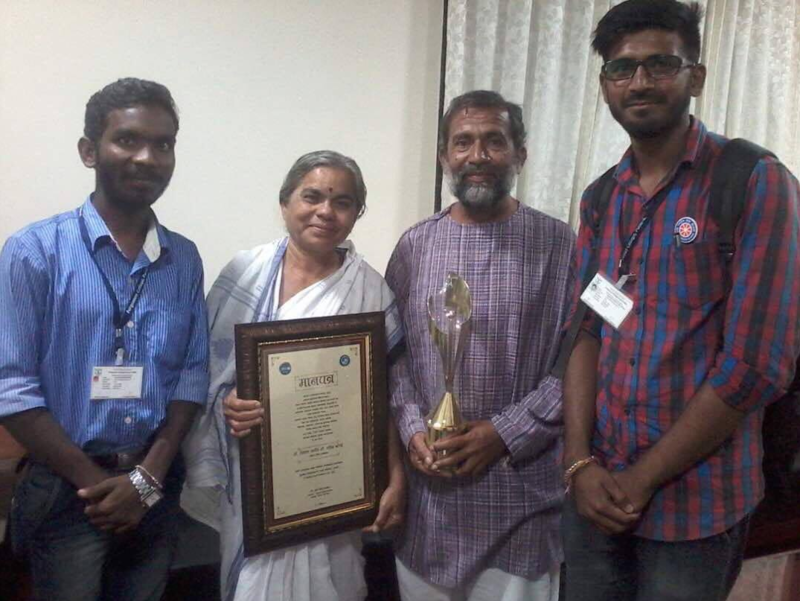 Ravindra Kohle, an MBBS graduate, has single-handedly transformed the Melghat district of Maharashtra into a self-sufficient region. He not only treated sick people in Melghat but also played the role of social reformer and uplifted the locals’ lives socially, economically, and agriculturally. Proving the famous saying “One flower makes no garland” wrong, Dr Kohle not only made a garland but also created a flourishing garden with it. Dr Ravindra Kohle was born on 25 September 1960 in Shegaon village, Maharashtra. He completed his MBBS from Nagpur Medical College in 1985. His father, Devrao Kohle, a railway employee, had no idea that his doctor son would choose to spend his life in the tribal areas of Maharashtra instead of leading an extravagant medical practice in the city. Dr Kohle was hugely inspired by the life of Mahatma Gandhi. David Warner’s book “Where There Is No Doctor” influenced him and completely changed the meaning of success as a doctor in his mind. The Logical Indian was able to contact the Kohle family and convince them to speak to us. While talking to The Logical Indian, Dr Kohle enlightened us about his journey further. Soon after completing his MBBS, determined to make a difference, Dr Kohle went on to explore the tribal areas of Maharashtra, Gujarat, and Madhya Pradesh, where he could use his skills to help poor. He chose Bairagarh village in Melghat district. The area was so backwards that one had to walk 40 km to the nearest transport facility. Bairagarh was highly undeveloped and hugely deprived of medical facilities. It was also exposed to superstitions, poverty, malnutrition, and all sorts of diseases. After serving in the area for a year or so, Dr Kohle realised that he needed to gain more knowledge and skills in his field. He left Bairagarh in 1987 to finish his MD. 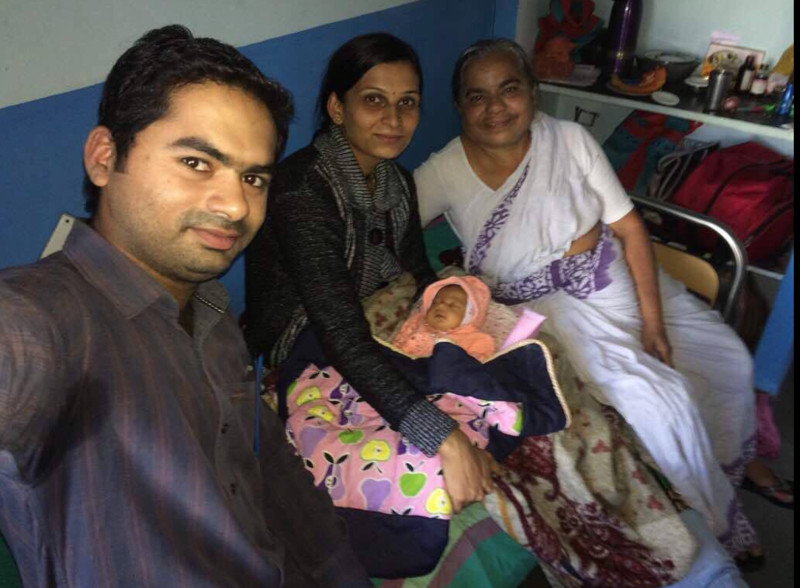 He wrote his thesis on malnutrition in Melghat – which was covered by BBC radio. He realised that to work at such a place, a doctor must know how to deliver the baby without modern facilities and equipment, how to detect and diagnose pneumonia without x-rays etc. So he went to Mumbai for six months to practice further. Dr Kohle soon got married – to Dr Samita in Nagpur. 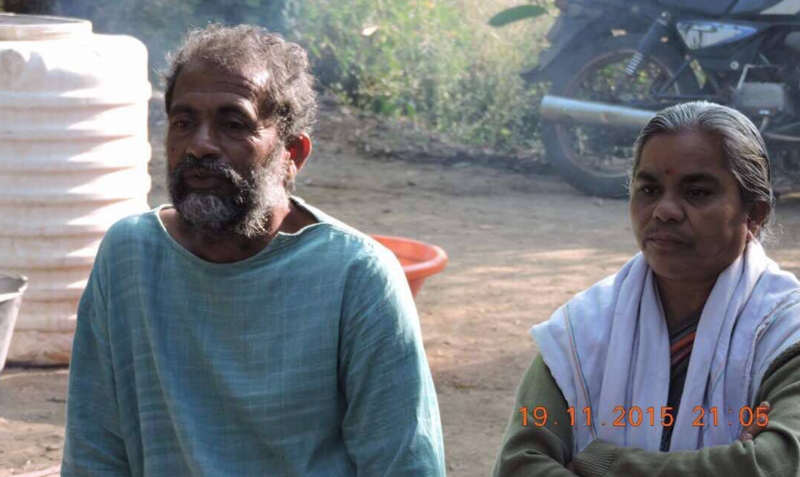 Before the marriage, he made it clear that a life with him would involve walking 40 km every day and living on Rs 400 every month (he charged only Rs 1 to each of his patients). The wedding was a simple registration in the marriage registrar’s office, costing only Rs 5. Dr Smita not only agreed to his conditions but also went further to eradicate some orthodox rituals like animal sacrifice on Ram Navmi in the region. She gained the respect of the people when she saved a man, Hariram, who was attacked by a bear. Dr Ravindra wasn’t available that day she gave that man more than 400 stitches and saved his life. Furthermore, Dr Smita also proved her commitment to the people of Melghat when she decide to deliver her own baby in Bairagarh despite having the complication in her pregnancy. Dr Kohle knew that malnutrition was a major problem in the region and because of that the child death rate was high (more than 200 out of every 1000 children). Diseases like pneumonia and diarrhea were common not only with the children but also the adults. Thanks to Dr Kohle, today it is less than 60 out of every 1000. Ravindra Kohle understood that to fix malnutrition, the core problem of poverty had to fixed. He rented out some lands and started conducting scientific farming. He also studied Agriculture at Punjab Rao Karishi Vidyapeeth. He started organising camps to make people aware about mixed crop farming and some other advanced techniques. He made people believe that they must grow all that they need for necessary nourishment and also for businesses to uplift the living standard. Due to their efforts, Melghat has never since seen a farmer committing suicide nor has any farmer been involved in any Naxal activities. 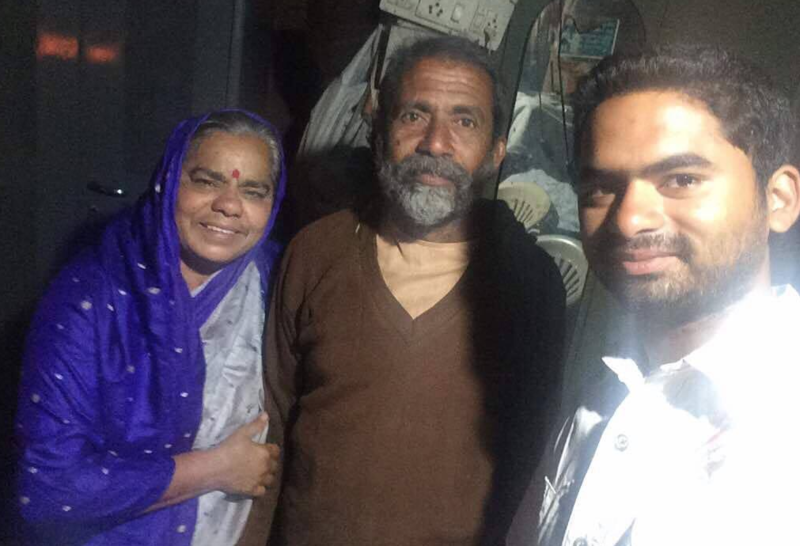 Today, the Kohles’ elder son, Rohit, is not only a successful farmer but a source to fund all the medical and healthcare activities conducted by their parents. Not to mention that Dr Kohle doesn’t charge his patients. Dr Kohle has never accepted any financial help from the government or from any other NGO. They also took the charge of the National Distribution System (Rashion depot) under their control after knowing that due to corruption not everyone was getting their due share of grains, sugar etc. 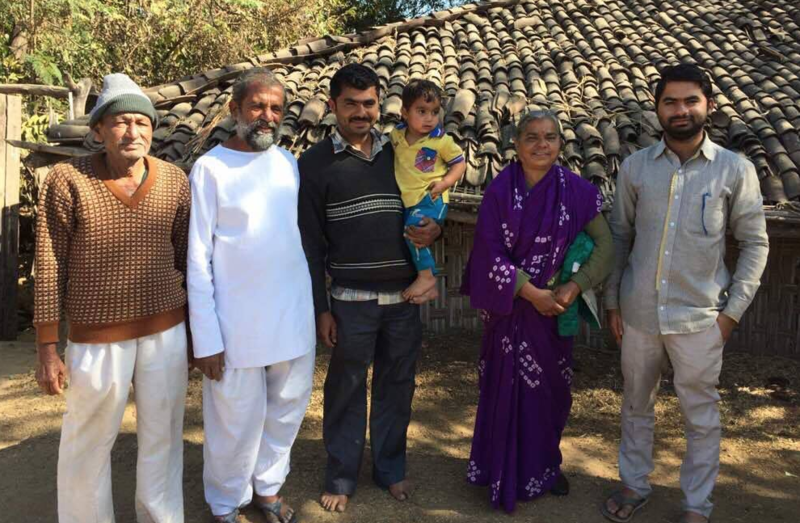 Leading by example, the Kohle family was living with the facilities at par like any family in Melghat. Looking at their conditions, a minister from the Public Works Department once offered to build a house for them. But Dr Ravindra asked him to improve the road network in the region – and the minister obliged. Today, more than 70% of villages are connected by roads in the region. In 2011, Dr Ravindra was awarded “Lokmat of the Year” by LokMat newspaper and Rs 15 lakh award money was given, which he used to build a hospital with Melghat’s first operation theatre. It was Dr Smita who convinced the people that the Ram Navmi fair will no longer entertain any animal sacrifice but rather will involve prayers and sports activities like volleyball and Kabaddi every year. The duo conducts a youth camp twice every year to spread awareness among youngsters. Dr Kohle wants to expand his hospital further to make sure everyone in the region is within reach of modern facilities and technology. To fulfil his father’s dream of having a permanent surgeon in Melghat, the Kohles’ youngest son, Ram, is also doing MBBS and has it all planned to go join his parents and take their mission to the next level. Electricity is still a major problem in the region and Dr Kohle wishes to get electricity in all the villages of Melghat. One of his major plans is to establish a “Competitive Exams Study Centre” where young job aspirants can avail free education. 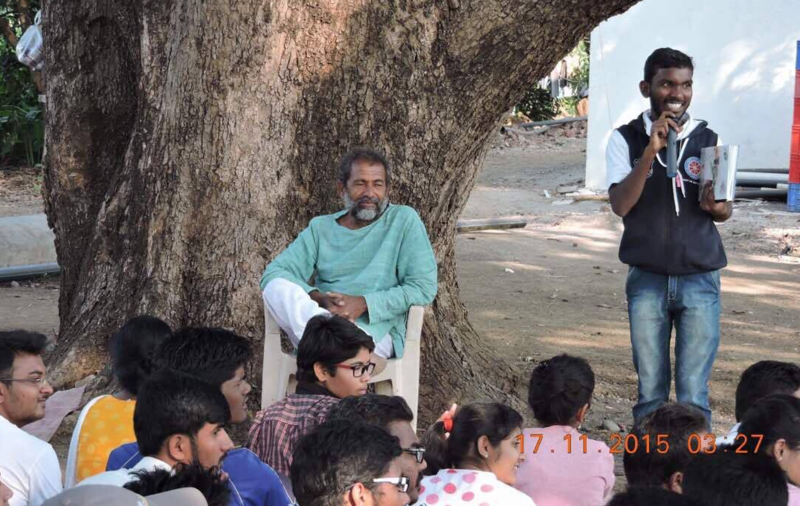 Ravindra Kohle’s appeal to the youth is to work towards the betterment of society. The greatest satisfaction in life is being able to contribute to the happiness of others.